For some deepness with a fruity note? A vibe that’ll get you hooked from the beginning? Well...we know the answer! Todays delicious Singapore Sling is brought to you by Philipp Straub, DJ and producer based in Vienna. 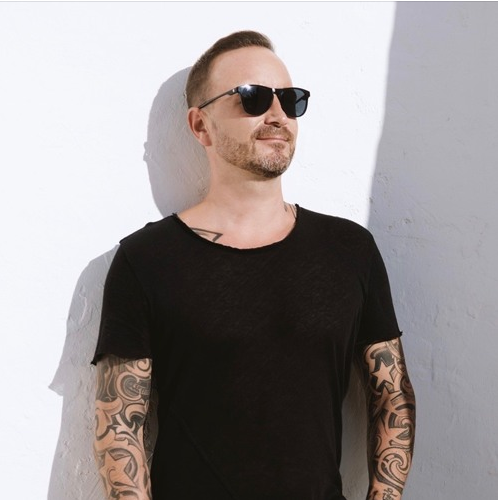 Philipp looks back on releases on imprints such as Bedrock or 8Bit Records and numerous gigs all over the world. Today he owns his own booking agency and event series and became an appreciated and essential part of the scene. We say thank you for this fresh podcast and welcome Philipp to the team!